Redesign your interior space by simple drag and drop and view the results immediatly in 3D. Furnish your rooms with simple, powerful tools and test a few clicks different materials, colors, etc. A wide range of building materials and decoration is at your disposal. Interior and exterior paints, floors, solid surfaces, shutters, stones and much more! Try various materials. Add details to your design thanks to thousands of pieces and accessories available, drag and drop a set of furniture with just one click. Try different decorating ideas with the decorative palettes. Create different combinations of colors / materials, then switch from one to the other to see which one suits you the best. The Precision Lighting Planner™ gives you full control over ambient lights, shadows and light scattering. The lighting assistant and the sun positioning tool help you plan the desired amount of light and determine where to place it. Organize your drawing with plans of electricity, floors and plumbing. 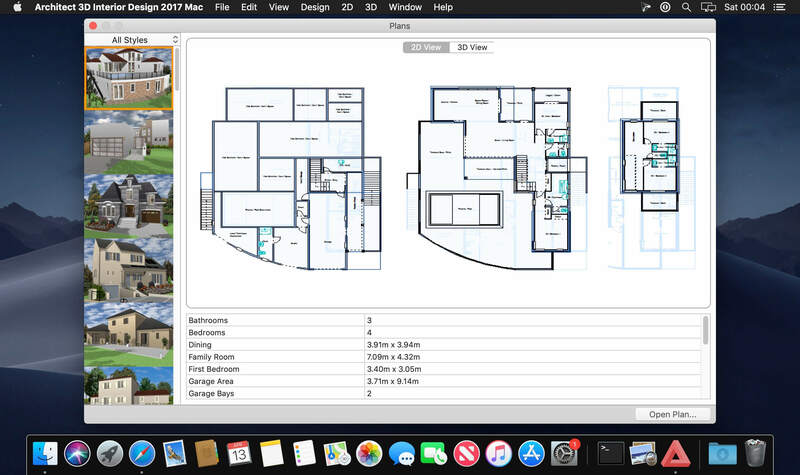 The Cost Estimator will help you keep track of your project and provide scales for doors, windows and much more. Build green! Click on the green building icon and your design becomes greener! Areas where you can use environmentally friendly materials and objects are highlighted, such as recycled glass worktops, bamboo flooring and much more! Use our tutorials for a quick start: the Assistance and Training Pole guides you through your project and gives you practical advice to carry it out. Kitchen: Renovate your kitchen with new closets, place an island for cooking or for meals, put tile or parquet flooring, change the styles of windows and doors, and much more. Bathroom: try different colors of furniture, add a new custom bath or shower, visualize the effect of a granite countertop on your vanity, compare paint colors and wallpaper patterns, lighting. Office: add cupboards and bookcases, change colors for a more hushed atmosphere, choose from hundreds of furniture and office equipment in the library. Living rooms: try different layouts, lighting and combinations of colors and materials. Movie theater: create a movie theater that invites you to relax, or a real home theater. Place the seats and projection equipment. Place curtains in front of the screen, and a popcorn machine for an authentic movie show. 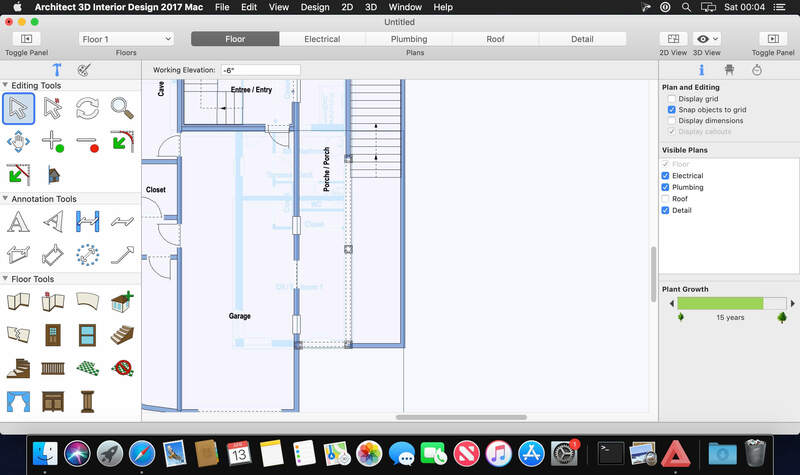 Garage: plan the renovation of your garage! Add a custom flooring, create storage with drag-and-drop shelves, add a workshop or turn your garage into a living room. Cellar: create a recreation area, put an indoor golf green, add an office space with the library of the 3D furniture editor or try different layouts for your new living space. NEW! Customize your user interface to your needs and liking. 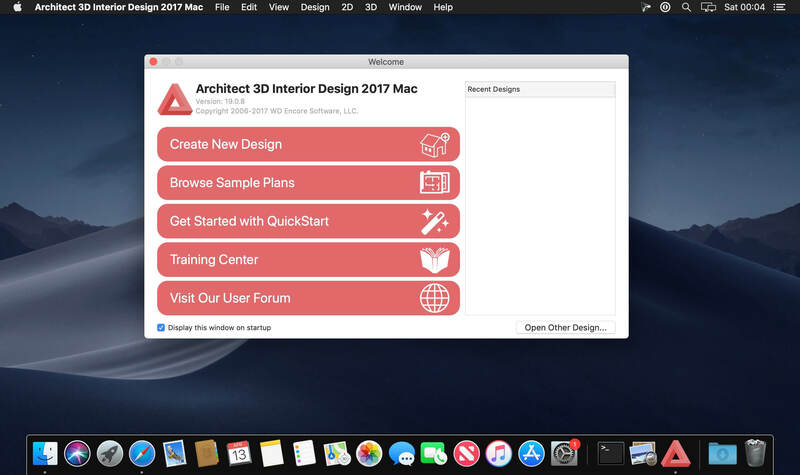 Adjust windows, controls, previews and more!